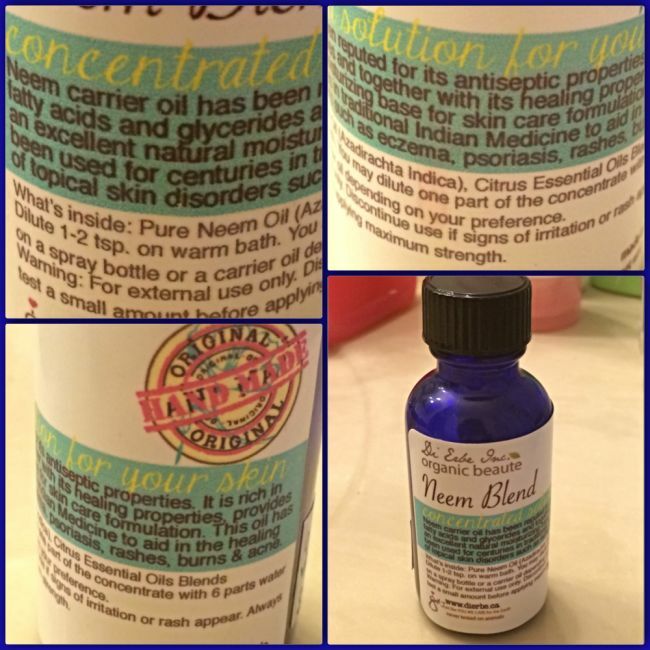 My Neem Blend and Witch Hazel Facial Toner for Eczema: Comparable to Apple Cider Vinegar Toner? 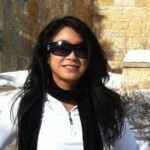 My face is the most difficult part of my body to control Eczema and they are many reasons why. First off your face is exposed to the elements whether its contaminants in the air or the temperature or an allergic reaction. What makes it worse is you cannot hide your face especially if you work in the public like me. Eczema flare-ups would creep up on me if under pressure or stress or for no reason. 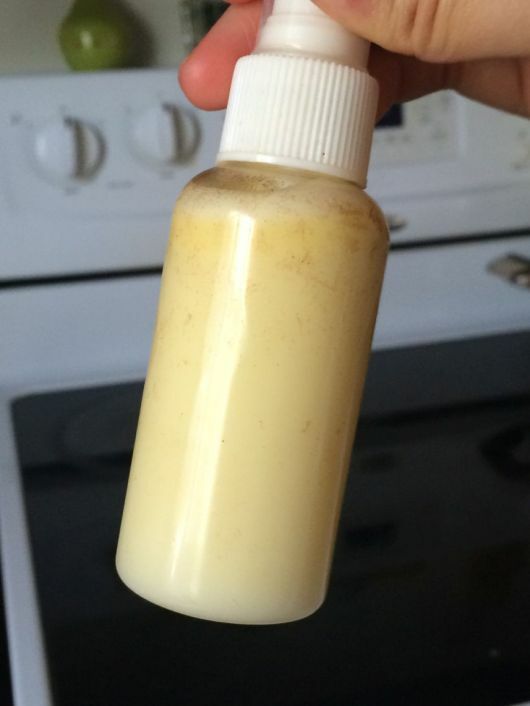 In an earlier article, I originally made a mosquito repellent that had positive effects. From the test, it worked well against mosquitoes and my skin was able to tolerate it. What surprised me the most was how it dramatically reduced the itching and facial redness gradually within a week around the temples, cheeks and chin. I continue to apply the repellent mix to further test it with slight modification in the ingredients for another month. I tested it during my normal state as well as during minor to major flare-ups. I notice how well it worked and it was very effective at reducing the redness on my face. So I wanted to share with you this toner and how simple it is to prepare. 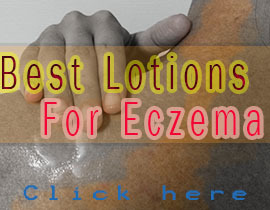 Reduce symptoms of eczema & psoriasis!! The most interesting fact is it can help reduce the symptoms of eczema & psoriasis due to its anti-inflammatory properties. This means it will help ease the pain, itching, redness and scars! There are various forms of witch hazel including the ones sold with alcohol, so I would suggest alcohol-free version like the one I used. You should have no problem finding it as it is found in many health food stores. I have heard that you may use just Neem oil as a basic toner but I haven’t experiment it yet on its own. On top of that, the codification of India’s natural healing system (Ayurveda) believed that unfavorable skin conditions results from excess sugar in body, therefore the neem’s natural bitterness has a role in restoring skin balance. Dworkin (1998) stated that “Neem is as effective as cortisone for psoriasis” (para. 13). Neem soaps or creams with at least 1% neem used for psoriasis can also be effective for acne, eczema, cuts and minor burns too! 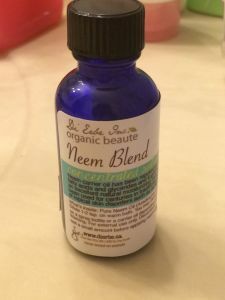 I followed the instruction that is found on the Neem blend bottle, where here you mix 1 part neem blend & 6 part distilled water. 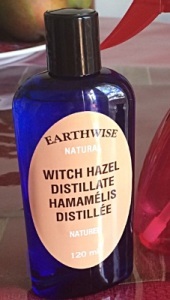 Instead of using distilled water, I’ve used Earth-wise Natural Witch Hazel Distillate (witch hazel + distilled water blend). I mix these 2 ingredients in a bowl then I poured it a small spray bottle that I bought from the dollar store. I found that 1 part neem and 6 part distilled water mix to be too strong on my facial skin area compared to the mix I used in my mosquito repellent. In the mosquito version I used a lesser dose of the neem blend. What is interesting is that even though my face felt like it was on fire when I applied the toner, it did not leave any redness. However, when then toner is applied in other parts of my body it was fine. To reduce this fiery sensation on my hyper sensitive face, I decided to increase the amount of distilled water into the mix to dilute the neem blend. This mix solution was now on par with the mosquito repellent in terms of mixture levels. I was pleased with the new results. The mix now doesn’t sting as much as before when applied on my face. This toner is really effective after using it for over a month. To summarize, all you need is 25 drops of neem (or neem blend) per 30 ml(2 Tablespoon) of witch hazel or distilled water. Apply on dry skin after cleaning and washing. Let dry then apply your favorite moisturizer. 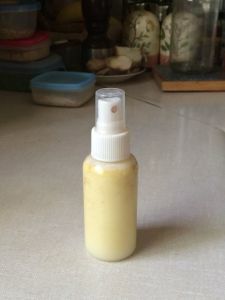 I use it mostly as a facial toner but I also use it on my body after showering. After reading all the benefits that witch hazel and neem oil provided, I can now say that it is one of my best and favorite homemade facial toner so far. Compared to my top hit apple cider vinegar & distilled water toner mix, I found the Neem oil & distilled toner mix to be gentler on the skin if made with the right ratio. 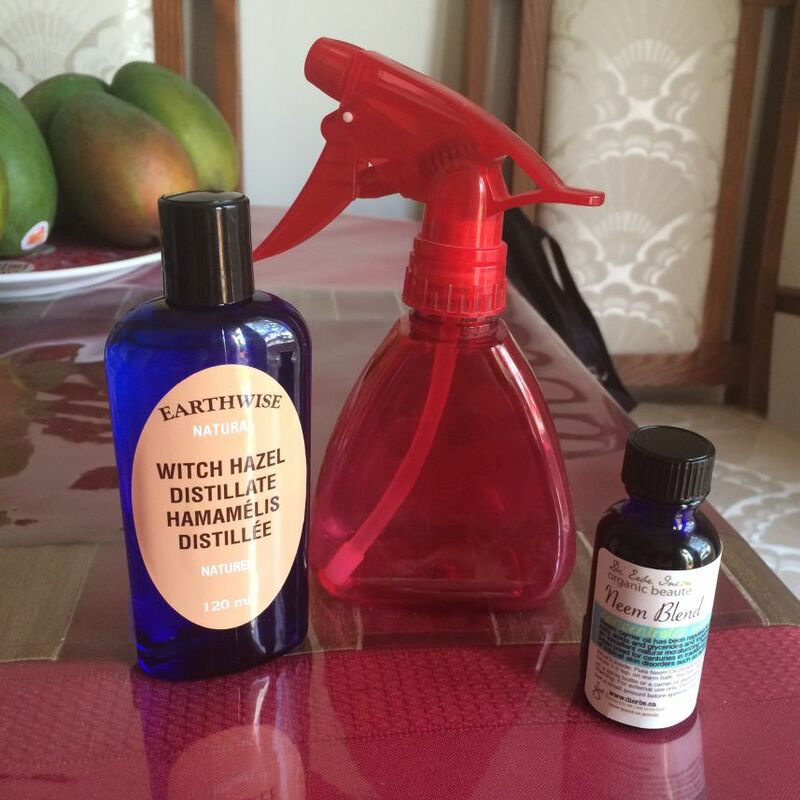 This is a great option if some of you may find my homemade apple cider toner to be too strong. I found that the Apple cider vinegar toner is very effective in reducing INTENSIVE itching in an area. It all comes down to preferences. The witch hazel and neem blend toner doesn’t cause any redness even if the stinging occurs. With the right blend, I hardly felt any stinging when applied. This basic formula is proven to be safe on my skin based on my testing. Overall all toners should give you a bit of tingling sensation. Dworkin (1998). The Wonder Oils: Tea Tree, Neem and Oregano are potent, all-purpose healers. Canadian Periodicals Index Quarterly. Washington (n.d.) 9 Reasons to add Witch Hazel in your Skin Care Routine. All Womens Talk. Retrieved from Link.